Thank you to everyone who helped make this winter the best one yet! Now that Hanazono’s lifts are closed until December, we are taking some time to look back and appreciate the amazing winter season we just experienced. The base of Niseko received about 15 meters of snow this year, with substantially more snow falling on the peak of Mt. Annupuri! The tap tuned on early this winter. November 16th, 2017 delivered the first wintery blast with about 20cm falling at the base of Hanazono. And from there it just didn’t stop! A record-setting early winter snowfall set the tone of what would be a winter to remember in Niseko. Locals admitted that it was the snowiest early season they have seen in a long time, with 3 meters of snow piling up at the base as of December 11th. As a result, Hanazono opened on schedule on December 2nd, rewarding the locals with early season powder days! 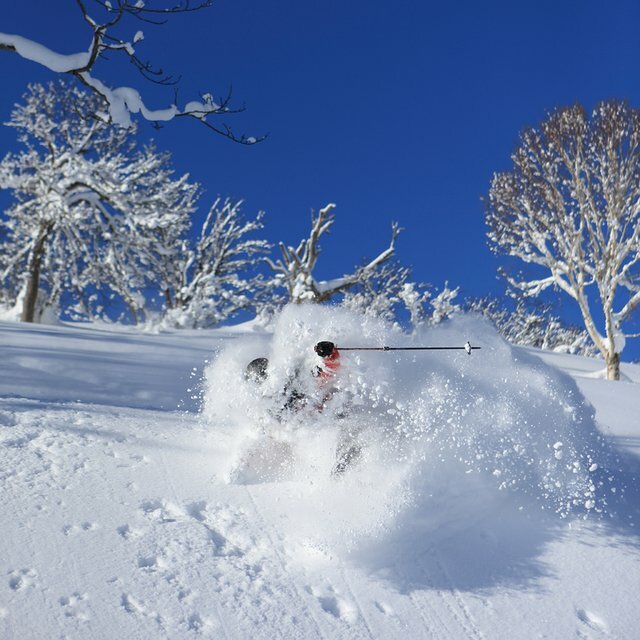 December was truly special for those living in Niseko. The early snowfall provided a base that opened up fun terrain early, and the resorts were empty, rewarding those who live in Niseko or those who came to visit early! By December 20th, Niseko recorded 5 meters of snow at the base. 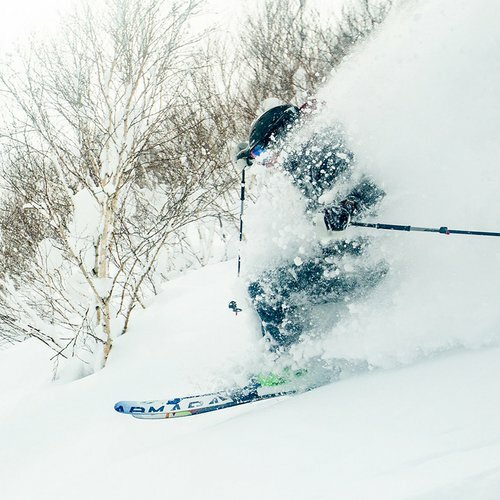 The lack of snow in North America pushed many powder hungry people to Niseko, including a whole slew of professional skiers and snowboarders. 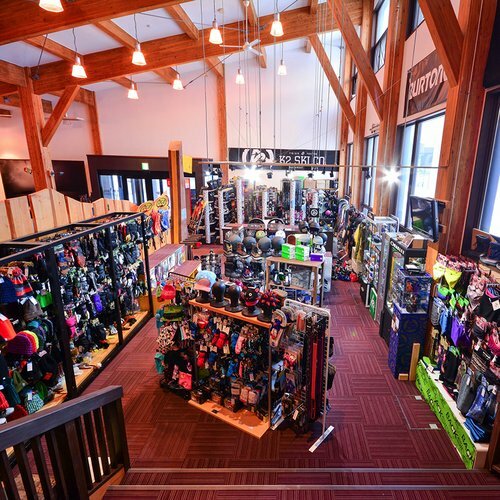 Hanazono was pleased to partner with famous crews such as the DC Snowboarding Pro team. Watch the video of the DC team ripping around Hanazono as well as the awesome backcountry that Niseko has to offer. 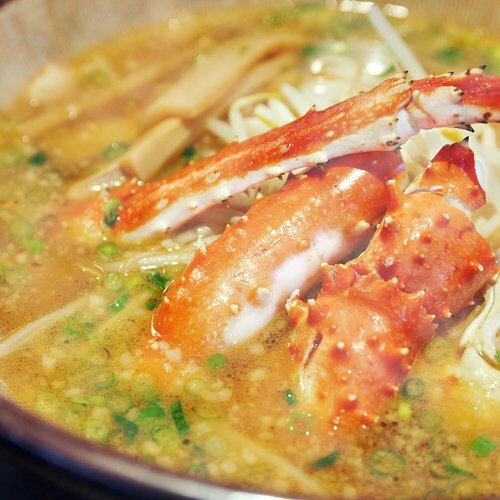 Niseko doesn’t only attract professional skiers and snowboarders. Lilly Sabri is a well-known fitness guru traveling the world. Hanazono partnered with Lilly and NISS Ski School to teach Lilly how to ski! She had a wonderful time learning how to ski with NISS, and picked up the sport very quickly due to her athleticism. Check out the video below to get some fitness tips and watch Lilly learn how to ski with NISS! The conditions were near perfect all winter, attracting all types of media crews. 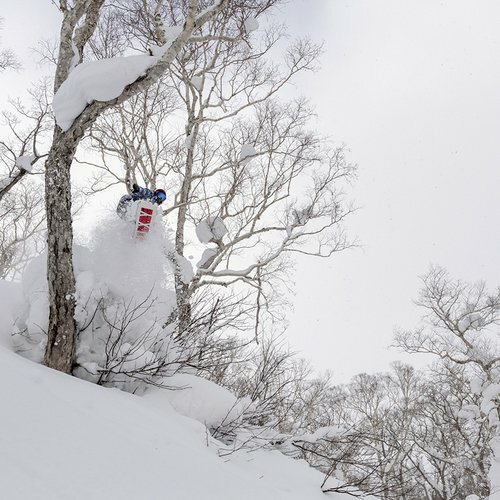 World-famous professional surfer Jamie O’Brien stayed in Niseko for over 2 weeks, scoring chest deep powder as well as making a trip to surf in the snowy Sea of Japan. Visit his Youtube channel or Instagram to see all the action Jamie and his crew got up to. It’s certainly entertaining! 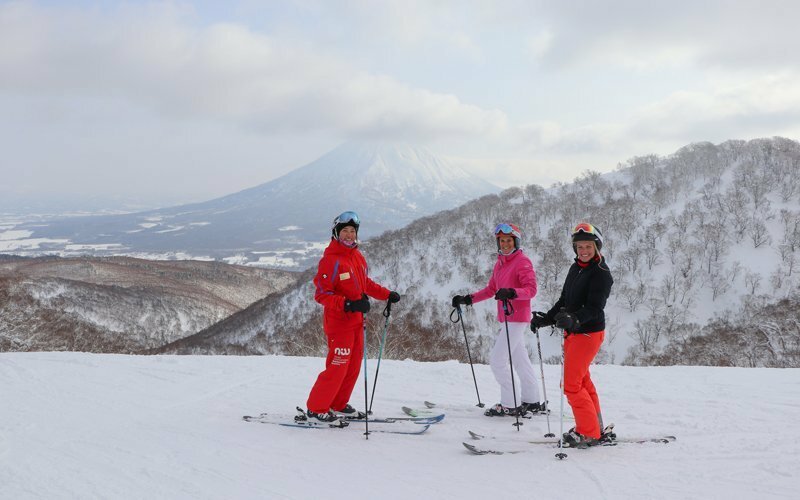 Famous Taiwanese model Candy Wang joined in on a Niseko Weiss Powder CATS tour and loved it! 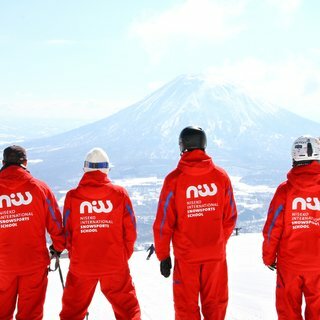 Find more info about her time in Niseko here. Hanazono was also excited to work closely with Stellar Adventure Travel, a tavel company that tours around the best places on the planet for skiing. They also produce beautiful photos and video, and brought along the Icelantic Skis Pro team for shooting. Hanazono Powder Guides and Niseko Weiss Powder CATS took advantage of the deep snow all winter long. 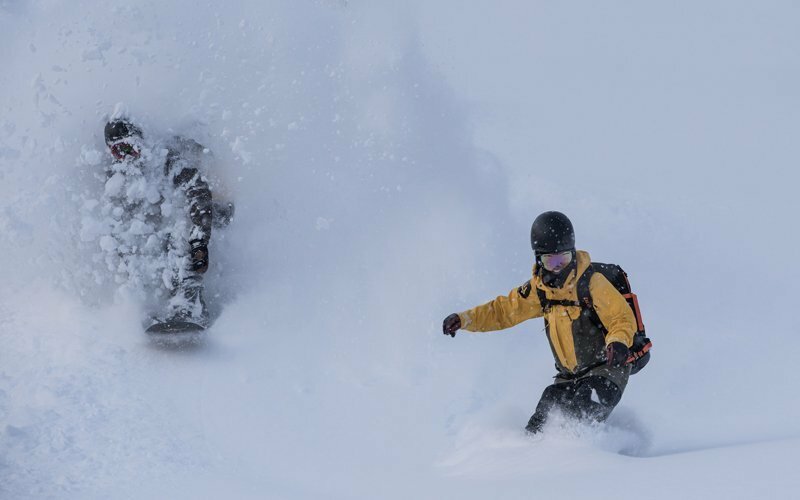 Providing guests with the best powder skiing of their lives, both tour programs were essentially booked out for most of the season. If you are coming back to Niseko next winter, don’t miss out riding the best snow Niseko as to offer with true local guides. Here’s a taste of what a Hanazono Powder Guide Tour is like. This video was filmed entirely in terrain accessible from Hanazono Quad #1! Thank you 360Niseko for the wonderful edit. After a frigid and deep winter, March delivered some of the best spring skiing conditions to date! 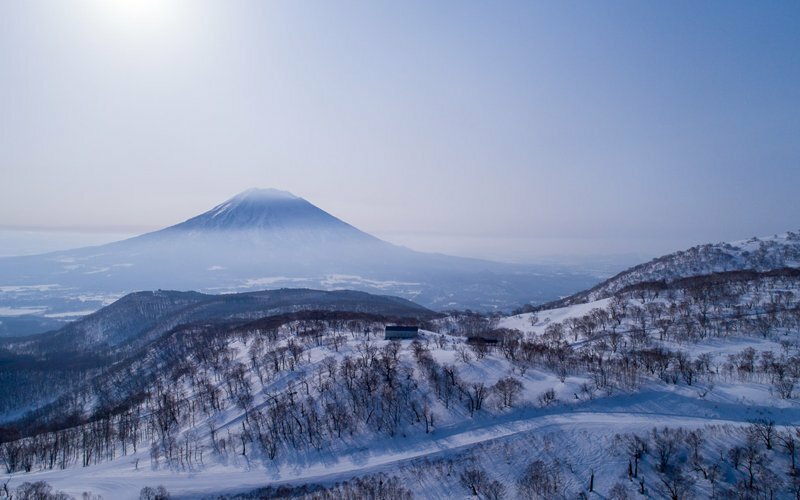 Locals welcomed the warm and sunny weather, as Niseko was blessed with clear skies for two weeks straight. The terrain parks were blossoming, and famous events such as the Hanazono Banked Slalom and Slopestyle competition lived up to their legendary reputation. Watch the recap videos below! The 2017-18 winter at Hanazono was one to remember. From a record-breaking snowfall to start the season, to rare bluebird powder days in February, to perfect spring skiing, we can all easily agree that Mother Nature treated us well. 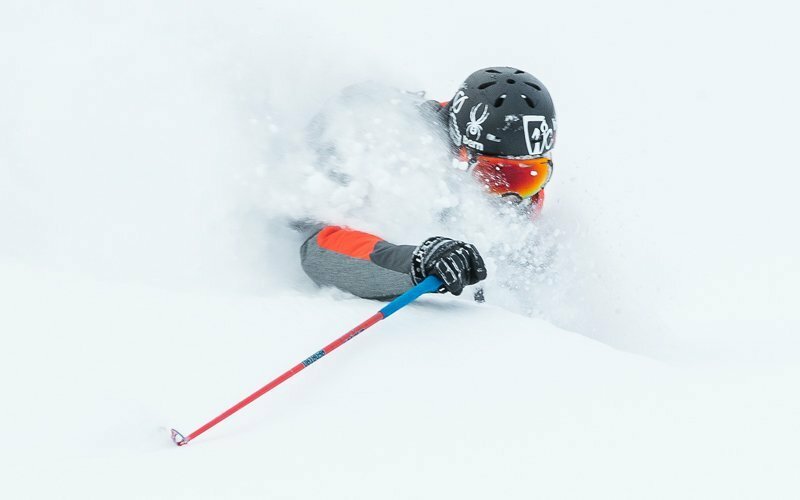 This winter provided a powder playground for the pros, forgiving conditions for NISS lessons, and prefect conditions for Hanazono Powder Guides. As the snow continues to melt and temperatures rise, Hanazono turns its thoughts to the action-packed summer season just around the corner. 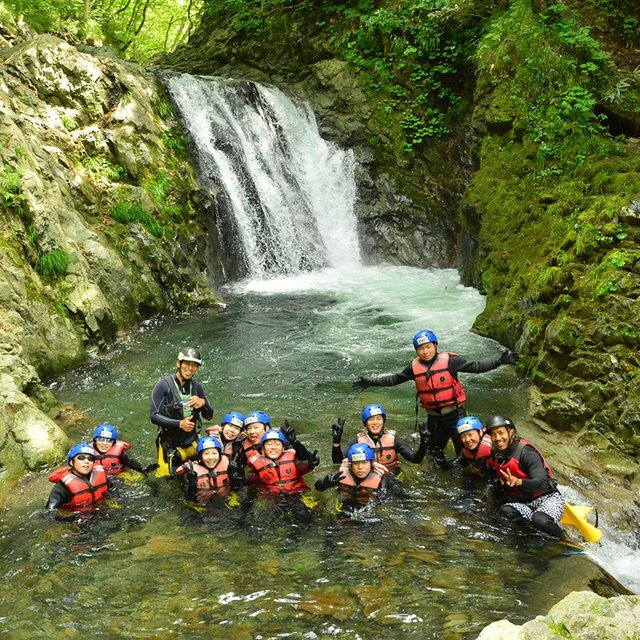 Rafting, cycling, kayaking, hiking, canyoning, and more are all available activities at Hanazono in the summer. Visit our summer website if you haven’t yet to explore all the adventures Hanazono has to offer during the Green Season!